Harry Dean Stanton, David Lynch, Ron Livingston et al. "Lucky" follows the spiritual journey of Harry Dean Stanton's character 'Lucky', a cantankerous, self-reliant 90 year old atheist, and the quirky characters that inhabit the Arizona town where he lives. Having out-lived and out-smoked all of his contemporaries, the fiercely independent Lucky finds himself at the precipice of life, thrust into a journey of self-exploration, leading towards that which is so often unattainable: enlightenment. 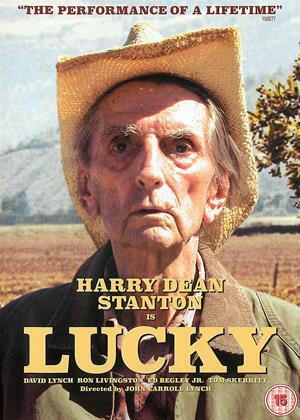 Released in the US just days after Stanton's death at age 91, 'Lucky', is at once a love letter to the life and career of Harry Dean Stanton as well as a meditation on mortality, loneliness, spirituality, and human connection. Ultimately, this is a vehicle for Harry Dean Stanton - an actor who's passed me by really, probably like so many character actors whose names one never knows. It's not awful, by any means, though it is terribly slow and talky, with lots of bar scenes etc. As studies of old age go, it's a sight character study. I'd recommend the Scandinavian film OVE for a better study of that, or the animated ETHEL AND ERNEST which is so poignant. No idea why David Lynch is in it though thankfully he is no relation to the director, apparently, who was incidentally the big hulking Norm character in Fargo! 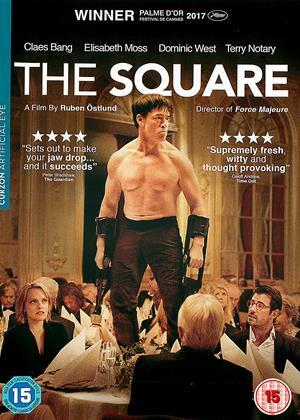 Only watch with low expectations - a nice gentle affair in general, but ultimately forgettable! Really one for HDS fans. Everyone else, except film buffs, will prob not manage more than 10 mins. Stanton one of the cult actors from way back. Even actors like his understated performances. Although, like multitude of US actors, he is really just himself in all his films. All you need is the ability to walk on set and speak, with the ego to think that what you are saying is important. Can earn obscene money, and don't have to kick a football well, or strum a guitar!......Although Harry for fair singer in his day, and sings great Spanish in the film. Poignant end to any film made, when Harry looks direct at camera to say Cheerio everyone. He died within the year at magnificent 91, fags and all! Fine as far as it goes, which isn't very far at all. Reminded me of the John Wayne, or is it Juan Wayne? vehicle "The Shootist", where a stalwart of the screen gets together with a few of his ol' buddies. That old cowboy is referenced here as well! Great to see HDS old muckers like Tom Skerritt from "Alien", and HDS director David Lynch, (in probably the most inconsequential cameo in the history of film), his director from a similar piece, "The Straight Story." Absolutely wonderful film! 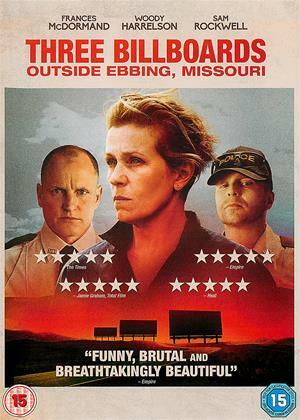 HDS plays a character entirely based on himself, and the milieu of Lucky's small town is brilliantly portrayed by a cast of great character actors. 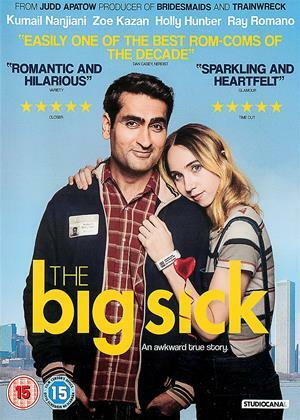 It's funny, moving, and philosophically interesting. The dvd also contains an excellent documentray interview with HDS that complements the film perfectly. While I initially thought the return of Twin Peaks was a sweet send-off to the brilliant Harry Dean Stanton, it is his final film Lucky that really makes the biggest statement and greatest showcase of an aged actor with an amazing gift. Here is a film all about getting older, making connections, and not being so fearful when your life comes to an end. And seeing Stanton in such a role with David Lynch acting right alongside him is incredibly sweet. Staton plays Lucky, the oldest man in the small community of Piru, California. He has a routine; going for walks, buying smokes, stopping at the bar, and cursing at the luxurious garden fenced off from the desert. He takes care of himself and he doesn’t; he exercise regularly, both in and outside his house, but also smokes a large amount of cigarettes. He’s apparently earned this treat of tobacco, considering his doctor (Ed Begley Jr.) states that smoking doesn’t seem to damage Lucky. But that still doesn’t mean Lucky is immortal, as he starts fainting and having strange visions of red. The end is coming. But Lucky doesn’t let these thoughts linger too long as he has plenty of distractions. At home, he loves watching game shows and calling out the contestants on their lack of knowledge. At the diner, he enjoys doing the crossword puzzle with other patrons who also enjoy the activity. At the bar, he has a beer and listens to the younger bartender try to sell him on the show Deal or No Deal, a concept Lucky savages for wasting too much air time. Also present at the bar is Howard (David Lynch), a man so obsessed with his pet tortoise named President Roosevelt he plans to leave him all his money. Lynch absolutely dominates this role where he laments on how Roosevelt escaped his care, coming to terms with the fact that maybe the tortoise wanted to leave. Lucky just believes he is crazy. There’s a silent acceptance of the coming end that Lucky tries to make his relationships more honest and heartfelt. He takes an interest in a convenient store clerk and attends her party, regaling the partygoers with his ability to sing in Spanish. A home care worker stops by to make sure everything is okay, leading to the two of them smoking weed on the couch while watching old movies. Stanton brings real gravitas to this kind of role where is expected to be both a simple man of docile pleasures yet also bite when he senses teeth. One of the best scenes features him trying to tell off the entire bar about how little we will matter when our time comes as everything decays and passes. A lesser actor could have made these words hokey but Stanton makes them come from somewhere deeply personal and profound. There will never be another actor quite like Harry Dean Stanton and there will never be a movie quite like Lucky for the final film of an esteemed actor like him. Long-time actor turned first-time director John Carroll Lynch makes a stunning directorial debut with a film that is quiet, contemplative, and brimming with character. The ending of watching Lucky casually mosey on into the distance is such a fitting closure, leading to the end of a great man and perhaps that birth of a great new director.